Occurrences of disasters are becoming more frequent and serious. Other than natural disasters, humanity is faced with new challenges of city fires, car accidents, disease outbreak, industrial accidents, radioactive exposure, terrorist attacks, environmental hazards and other unimaginable incidents. 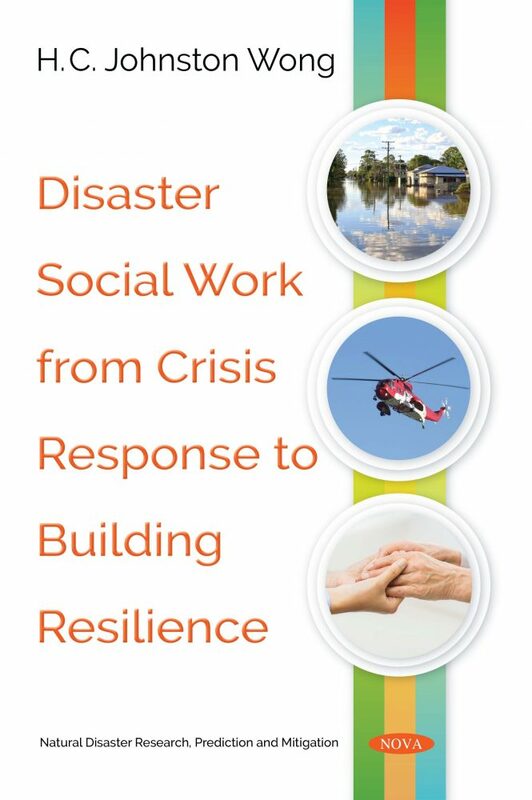 Social workers and other city emergency response teams – notably medical teams, firemen, police officers and mental health workers – are all called upon to mitigate and minimize disaster effects. Of course, saving lives is of the utmost importance; saving minds, however, cannot be neglected. 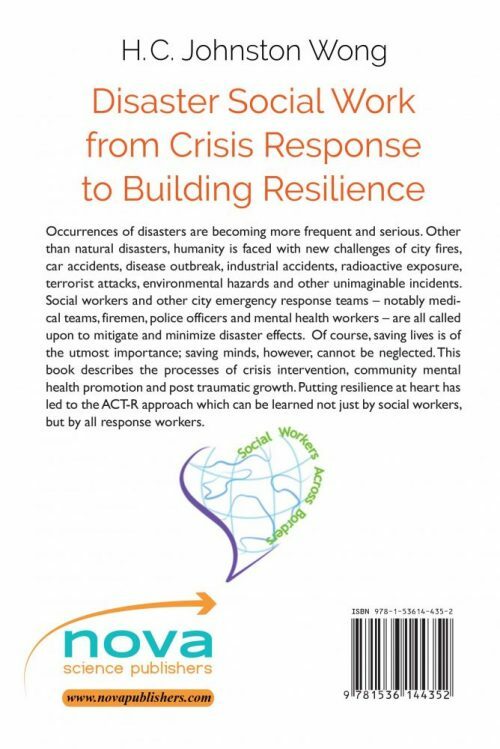 This book describes the processes of crisis intervention, community mental health promotion and post traumatic growth. Putting resilience at heart has led to the ACT-R approach which can be learned not just by social workers, but by all response workers. Chapter 4. Psychosocial Recovery for Children disabled in earthquake- Is Dujuangyan ready for Inclusive Education?